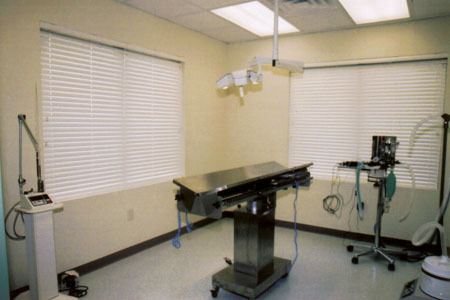 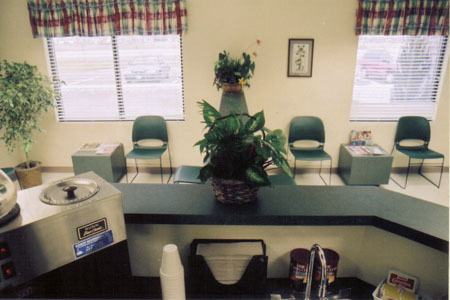 Our practice is based upon the belief that all pets deserve professional and caring medical attention and that their owners receive courteous and prompt response to their questions and concerns. 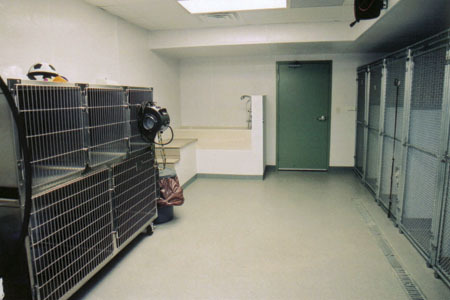 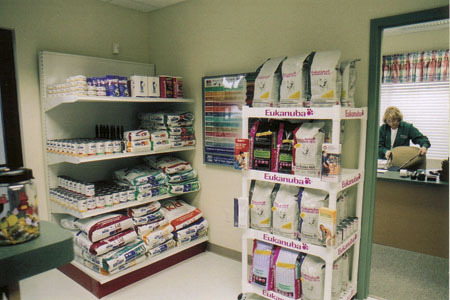 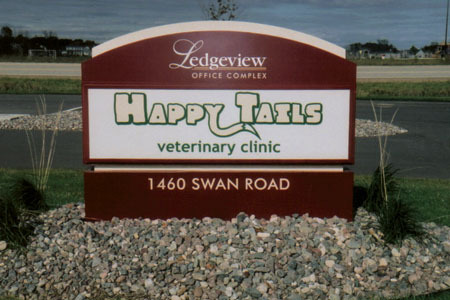 We offer treatment to all small animals including birds, cats, dogs, ferrets, rabbits, rodents and reptiles. 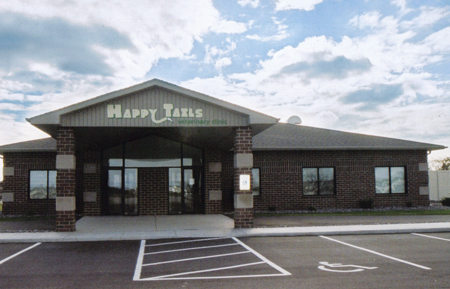 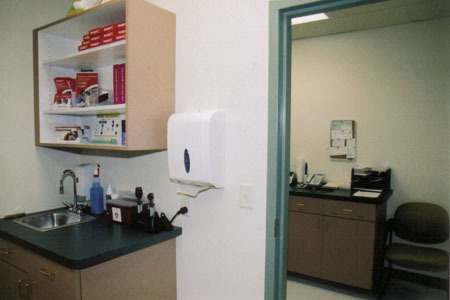 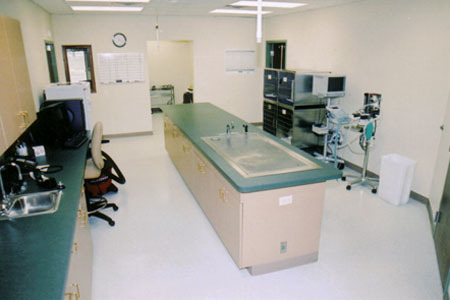 We are proud to offer our customers a full range of services including complete physical exams, vaccinations, general surgical procedures, laser surgery, X-ray, dentistry, in-house laboratory, in-house pharmacy and boarding.